What thoughts and or choices are you, as a unique and one of a kind BEing choosing or allowing to define and transform the BEing you desire to see? Given that statement, what does that mean? Look at a part of yourself and your life that is working and is very fulfilling…and how does it feel being in that energy? Does your body feel light, free from pain, free from judgments, more joy and alive? The brain communicates with the body through passing information from cell to cell. If we make one million cells an hour, what kind of thoughts, stories or conversations are you choosing currently? Are the thoughts empowering or dis-empowering? How often do we go through life acknowledging what’s wrong whether it be with you or another? What would it look like to step into choosing and acknowledging what is right with you? Healers are born into this world in many different forms, and from a very early age Angela knew this was her calling. A hunger for more knowledge led her naturally to the Mountain Heart School of Body Work and Transformational Therapy in Crested Butte, Colorado. Here she excelled in learning multiple massage therapy techniques and became certified and license by 1999. Committed to healing the ‘whole’ body, Angela continued her education and graduated from the Nutritional Therapy Institute of Denver, Colorado in 2006. 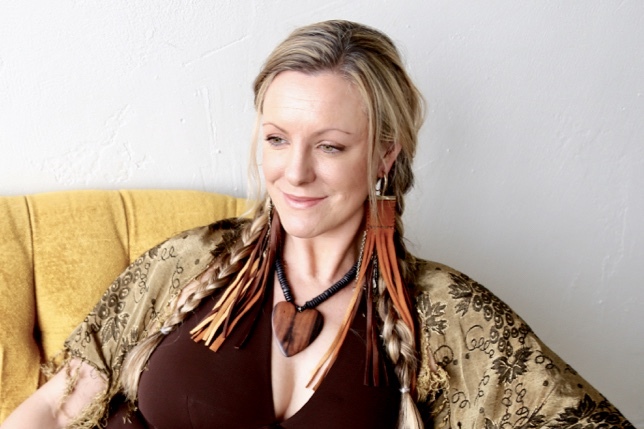 Throughout the years of her practice she has attended a variety of educational workshops to broaden and expand her knowledge as a holistic and intuitive healer for her clients. Angela is a skilled & educated healer who has helped me work through injuries , as well as, common (but intense) stress. She listens and cares, has a gentle touch, and is strong when I need it. I highly recommend Angela for therapeutic massage and nutrition advice. She’s a joy to work with, and has a beautiful space! Connection is the key to actualizing what you are choosing to create and allows you to be present to you. Listen…take time to be still and listen within. YOU have the answers within. Connection is being present to the flow of life. Integration is the bridge between Connection and Transformation. Integrate…YOUR conscious awareness of the present moment, and acknowledge YOUR current thought patterns, belief systems, and choices. Transformation is AN EVOLUTION OF ONE’S SELF. 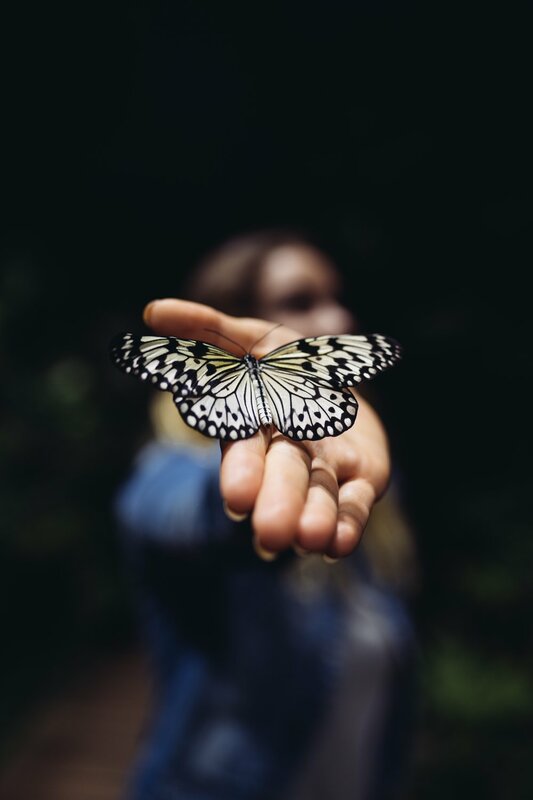 TRANSFORMATION is a result of the shift in your awareness of your connection between your mind & body communication and integrating that communication. Connecting to YOUR current thought patterns, belief systems and communication behaviors is the beginning of integrating a new picture of what is possible for your life. Mountain Heart School of Body Work and Transformational Therapy in Crested Butte, Colorado, in 1999. Nutritional Therapy Institute of Denver, Colorado in 2006.